Ori and the Blind Forest is a masterfully crafted action-adventure platformer that combines exploratory gameplay with a heart-wrenching emotional narrative. Powered by the Unity Engine, Ori and the Blind Forest combines beautiful visuals and a cinematic score for an unforgettable experience. 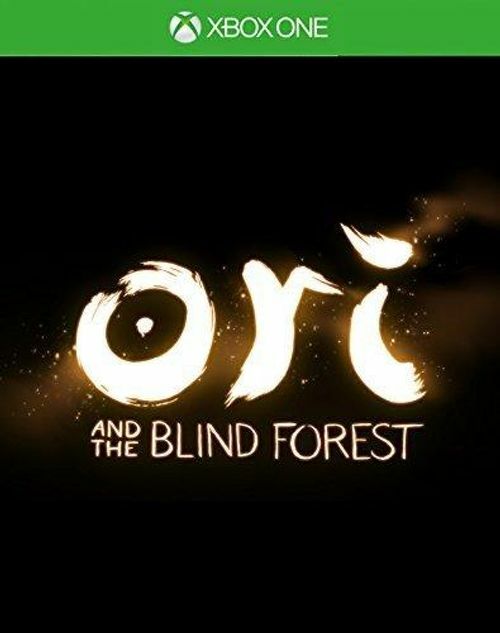 Join Ori, the last spirit guardian, as he discovers the mysteries of a dying forest while escaping the evil clutches of Kuro, the dark owl. Play through a beautifully created environment while combating Kuro and completing in-game puzzles to help Ori save the blind forest.